Meghan Markle And Prince Harry Are Expecting A Baby! - Bold Outline : India's leading Online Lifestyle, Fashion & Travel Magazine. Another royal baby on way! 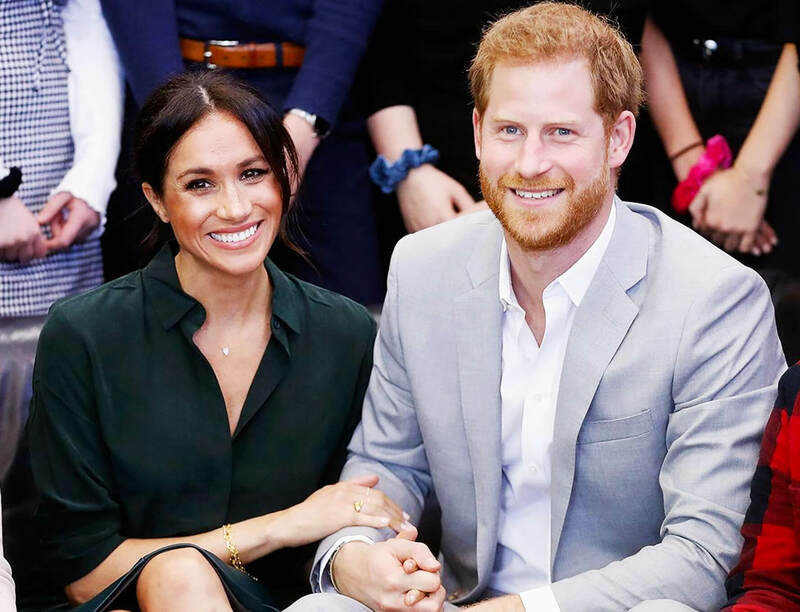 Amid several speculations, Kensington Palace has confirmed the news, that Duchess of Sussex Meghan Markle, is pregnant with her first child with husband Prince Harry. Prince William Kate Middleton, the Queen, Prince Philip, Prince Charles and Camilla, Duchess of Cornwall are said to be ‘delighted’ for the couple. While attending Princess Eugenie’s wedding in Windsor, the Duchess wore a suspiciously wide-fitting Givenchy coat with husband Harry has seen repeatedly rubbing her lower back. Grapevine started buzzing with pregnancy chatters as Meghan was seen holding her stomach while getting off her plane in Australia and later covered her midriff. The couple is currently on their first international tour for 16-days, wherein they will visit Australia and New Zealand, and Fiji and Tonga. Harry and Meghan will attend the Invictus Games games’ opening and closing ceremonies and have 76 engagements scheduled before returning to London on 1st November. The British royal family have had a pretty interesting year with Dutchess Kate Middleton giving birth to her 3rd baby in April, followed by the nuptials of Meghan Markle and Prince Harry in May, and then the wedding of Princess Eugenie over the weekend. Meghan Markle Broke Another Royal Protocol?